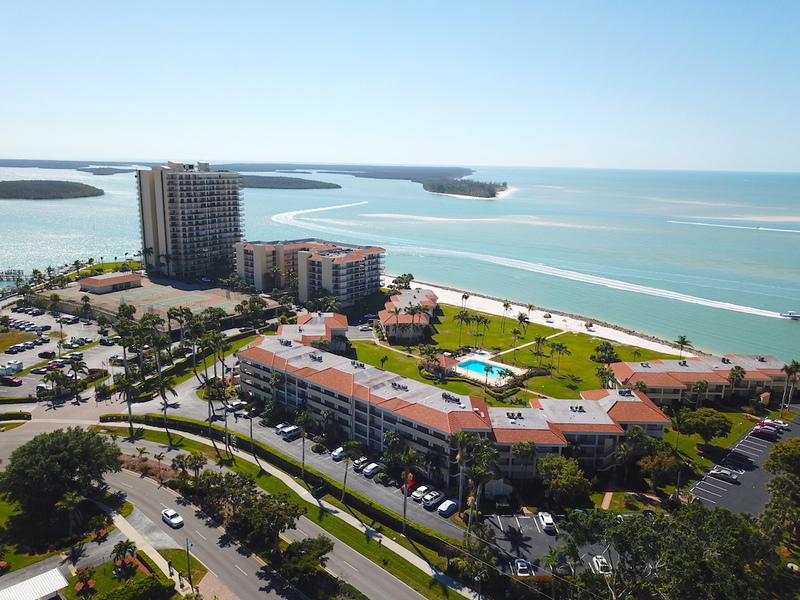 Shipps Landing is a Condominium situated on 15 acres at the south end of beautiful Marco Island in Southwest Florida. The 206 units have spectacular views of the Gulf of Mexico and the 10,000 Islands from this boaters paradise. Whether you’re interested in a low rise, mid rise, or high rise design, Shipps Landing has it all!